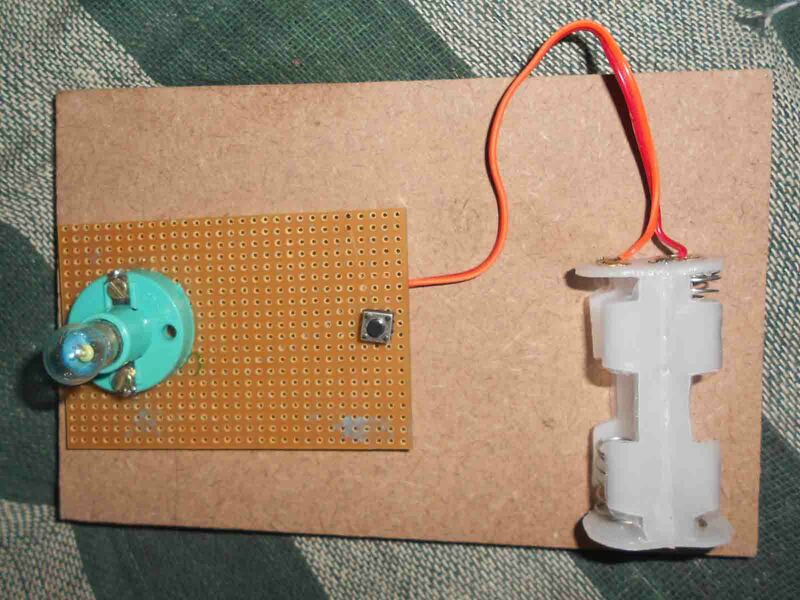 A buzzer alarm or beeper alarm is an audio signaling device, which may be mechanical, electromechanical, or piezoelectric. Typical uses of buzzers and beepers include alarm devices, timers and confirmation of user input such as a mouse click or keystroke. This entry was posted in Electronic. 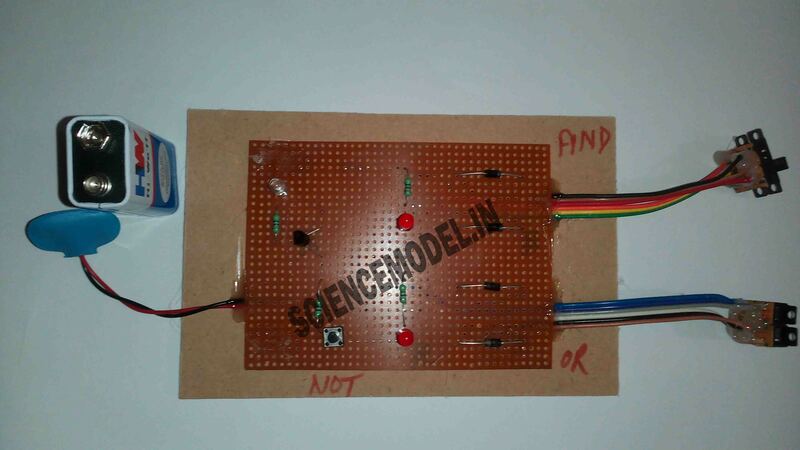 A logic gate is an idealized or physical device implementing a Boolean function, that is, it performs a logical operation on one or more logical inputs, and produces a single logical output. 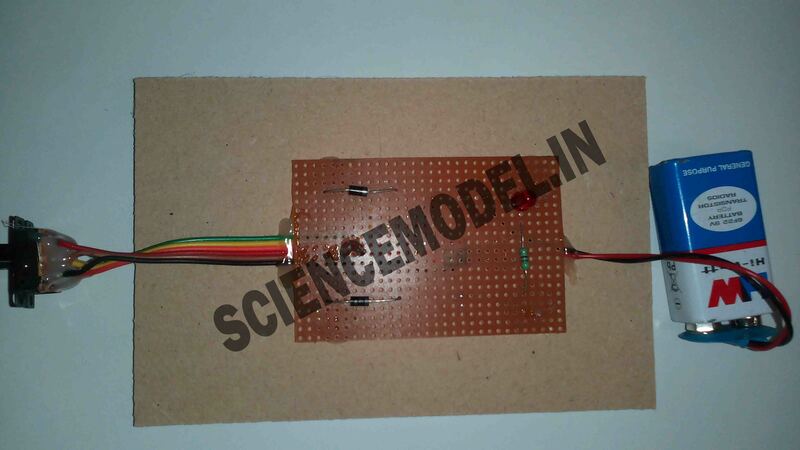 Depending on the context, the term may refer to an ideal logic gate, one that has for instance zero rise time and unlimited fan-out, or it may refer to a non-ideal physical device. ‘NOR’ T’ gate. In ‘NOR’ gate have two input or more but only one output. 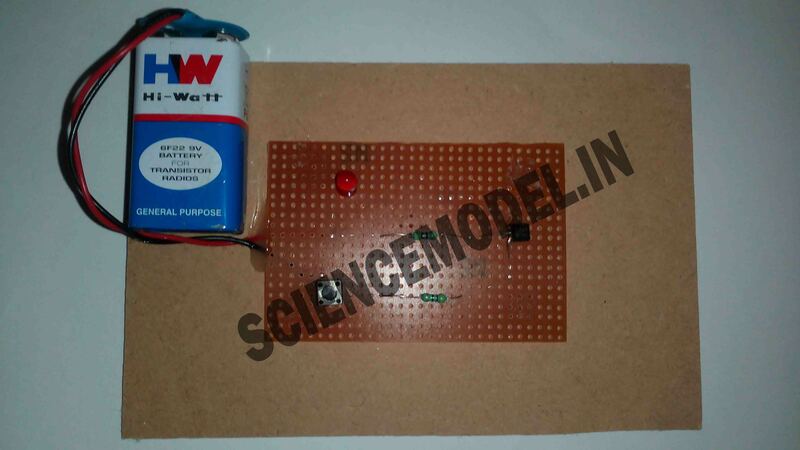 There are two types of circuit, Digital circuit and Analogue circuit, in this electronic circuit we use two switches, when switch is ‘off’ then input is low (0) and switch is (1) then the input is high (1). A Boolean operator that gives the value one if at least one operand (or input) has a value of one, and otherwise has a value of zero. A Boolean operator that gives the value zero if and only if all the operands have a value of one, and otherwise has a value of one (equivalent to NOT AND). 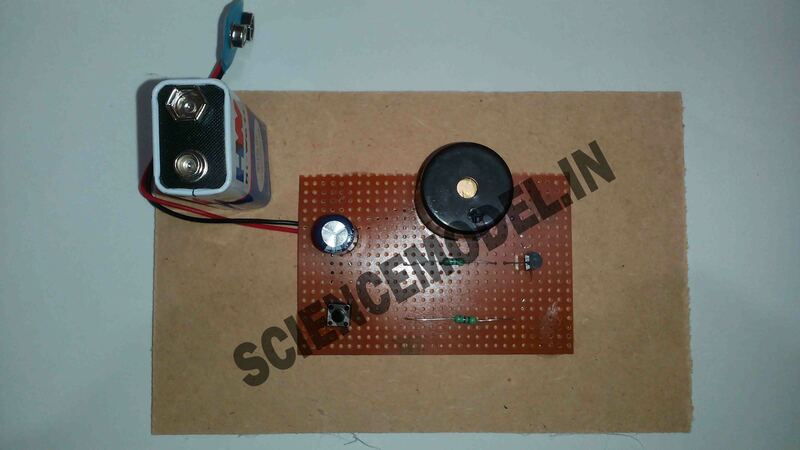 A simple circuit contains the minimum things needed to have a functioning electric circuit. 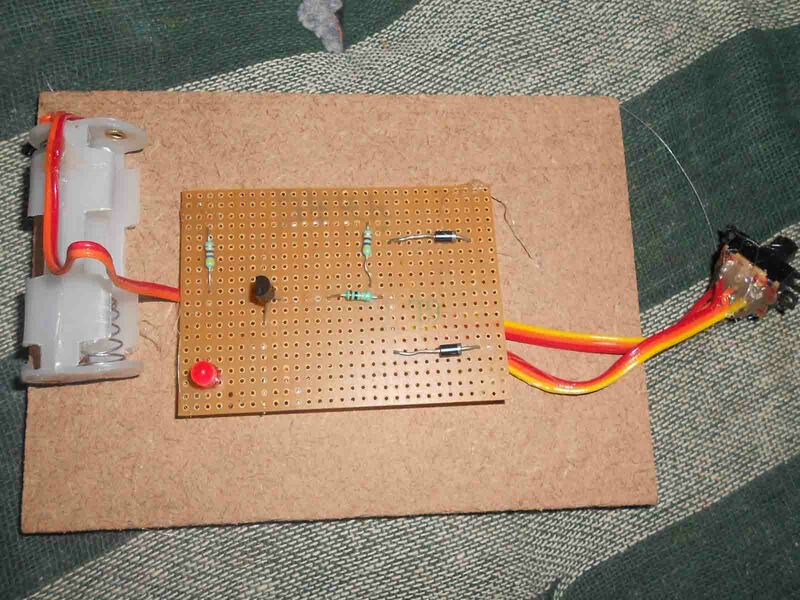 A simple circuit requires two things. A source of electrical potential difference or voltage. (typically a battery or electrical outlet). 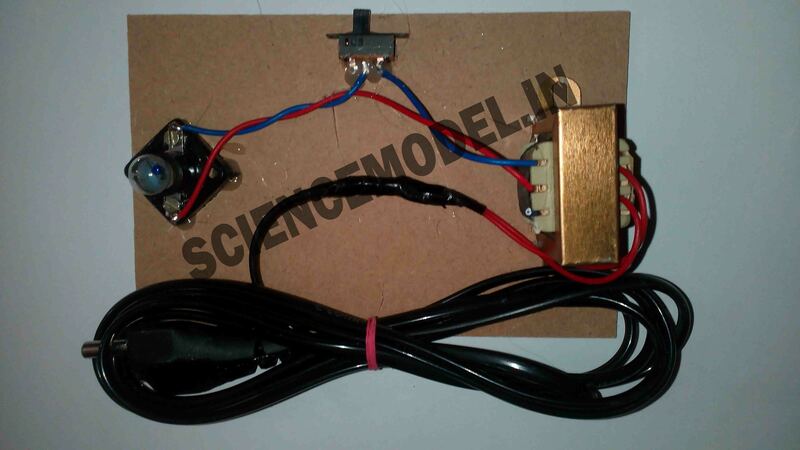 A conductive path which would allow for the movement of charges. (typically made of wire). Transformer, a device that transfers electric energy from one circuit to another, usually with a change in voltage. 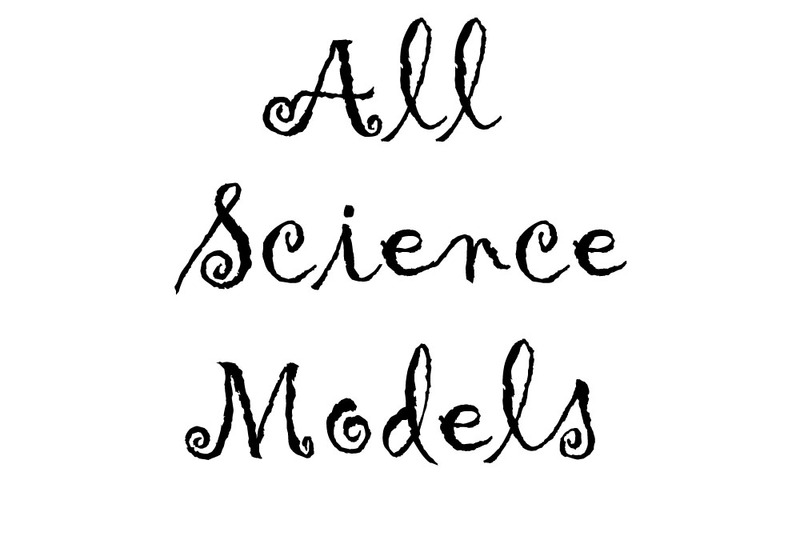 Transformers work only with a varying electric current, such as alternating current (AC). Transformers are important in the distribution of electric power. They raise the voltage of the electricity generated at a power plant to the high levels needed to transmit the electricity efficiently.